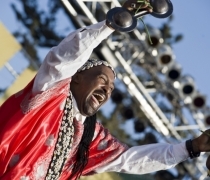 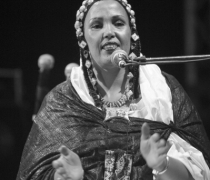 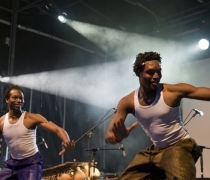 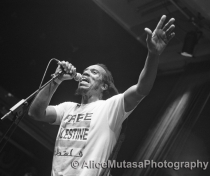 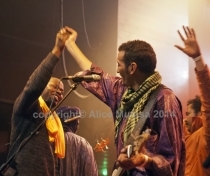 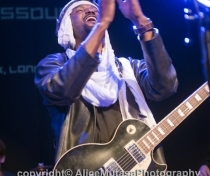 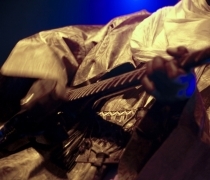 Festival Gnaoua in Morocco; African festivals in Italy and France; ‘Group Inerane’ European tour 2011. 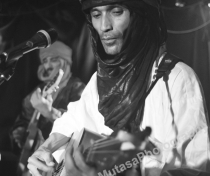 Please see the ‘Articles’ section for my reviews of the Gnaoua festival, & the ‘Places’ gallery for ‘Festival au Desert’, Timbuktu. 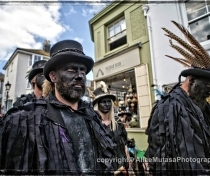 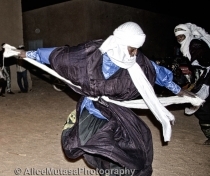 Gnaoua: a musical ritual of deliverance for the body and the mind.... 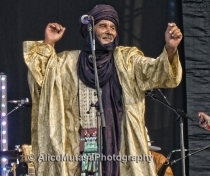 Images from the annual 'Festival Gnaoua et Musiques du Monde' in Essaouira, Morocco.